As a PlayStation Community, we are always excited to see the latest exclusives coming out. Be on the look out for the next Call of Duty Promos, Last of Us 2 and more God of War Content! 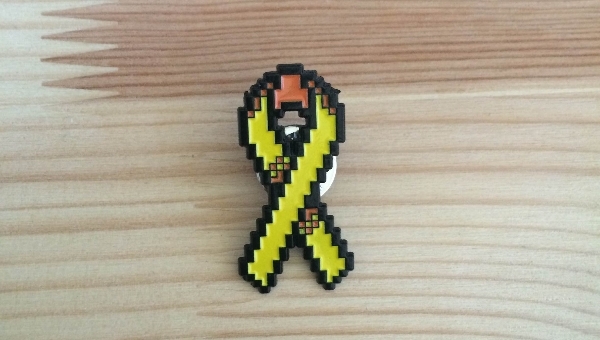 With any donation* through Saturday November 15th of $11.11 (or greater), we'll send the coveted "8-Bit" Yellow Ribbon! Show your friends you support Making Fun Where There Is None! *All donations to Operation Supply Drop via general or to a specific individual or 8-Bit Salute team will qualify for the 8-Bit Pin until 11/15/14 so long as an address is included during the donation process. We will ship international. One pin per person. When looking for partners for Urgent Fury, we try to find unique opportunities. The gaming industry is flooded with Energy Drinks and we have even talked with some of them. At some point I stumbled on Rogue Energy and thought, ohh look another energy drink. Well boy was I wrong! I started doing a little research and found that while yes they are a gaming drink that provides energy and focus, it replaced all of the unhealthy junk out there and replaced it with good stuff. So what did I do first? I ordered a Starter Kit to check it out. Now it came with a bunch of packets and I not being one to try this alone, I decided my day job co-workers would be perfect test subjects . So we all took a different flavor and "gave it a shake", ha I made a Funny. The fellas at work were surprised that the flavor was exactly what they picked. No off taste to it or aftertaste which was a big deal. I went for the Strawberry Kiwi as it seemed to be the flavor that I would like out of the Starter pack and enjoyed the heck out of it. The taste was great, no powdery feel to the drink like you get with some of the cheap water flavor packs out there and no aftertaste. Most of you know that I basically bleed Dr. Pepper, so for me to enjoy a drink that is not DP says a lot. Now my next order will actually be the Peach Iced Tea. That is one of the few drinks I can really enjoy when I am not slamming down the DP. So with that being said we joined the Partner program to pass on some saving to you guys and gals out there in our community. When you go to the Rogue Energy Website, you can use the coupon code "urgentfury" and save 10% off of your order. To be transparent we do get a little kick back from their sales when you do use the coupon, which does help keep the community going. So we save you money and we get a reward in return, that's a Win - Win for everyone. If you are one of those that lives off energy drinks, head over to Rogue Energy and give it a try, go to https://urgentfury.link/rogueenergy today! After feedback from Season 1 we have adjusted how Season 2 will play. We have increased the match size to 7 v 7 and roster size to 32 players. One of the biggest changes will be the best of 3 matches. Many of our players have asked for this so here we go. We are going to limit the teams to 24 with divisions of 6 to shorten the length of the league schedule. We will continue with the Sunday - Tuesday Schedule at 9pm central. All of this is to eventually build up to a TacMap Tournament. We are getting everyone used to long schedules, so when you are recruiting be sure to talk about the need to endure through a schedule with several weeks. Be sure to spread the word too!!! 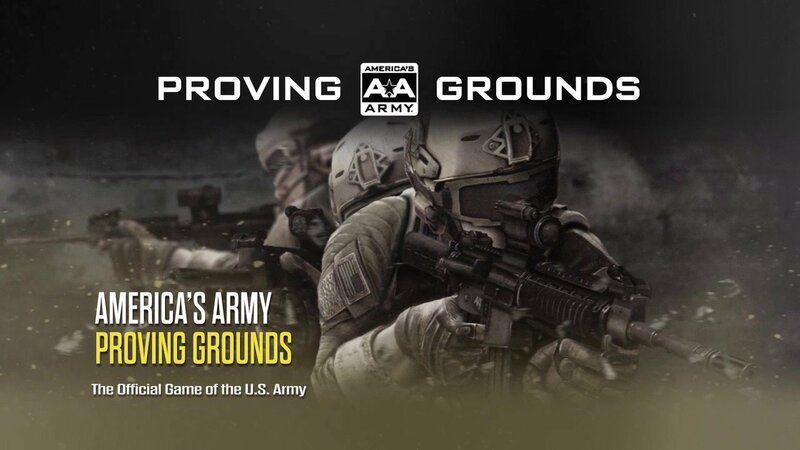 With the addition of Private Servers we are calling on all active teams to prepare for the UF Boot Camp League for America's Army: Proving Grounds! The best part is you can download the game for Free, click here. UF: Boot Camp will accept up to 24 teams split into two divisions. Teams will play each other in home and away matches throughout the season. We will then take the Top 8 Teams to a championship bracket. Registration for season 2 will open soon. It is important to know Urgent Fury strives to provide a respectful competitive community and lives up to their motto: "Win with Honor, Lose with Dignity". Matches will be held on Sunday & Tuesday Evenings at 9pm central time to best serve east and west coast players. Since this is the first League for AA: PG we will use this to prepare for future leagues as well. With the community we hope to make these events a great success.... Good Luck. Urgent Fury once again is answering the Call to Arms by Stack-Up.org. 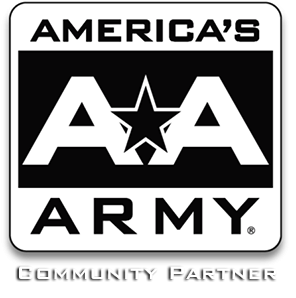 This time we will be hosting an all day stream live on Twitch featuring the US Army's Official Game: America's Army: Proving Grounds. We call on all of our community to take a minute and head over to our Stack Up Donation page and make a contribution, either financially or even as simple as sharing the event. Go to https://stackup.donordrive.com/team/urgentfury today and you can even Join the Team and help us make our goal! What is Call To Arms? Call To Arms is Stack Up's year-long donation drive that directly supports our mission of using the awesome power of gaming to support US and allied veterans and active duty service members around the world! Learn more about how YOU help the troops through Call To Arms by watching the video below! Call To Arms allows all of us to come together and support the troops by doing the things we love: gaming! From hosting your own livestream on Twitch or Mixer and posting videos on Youtube, to hanging out for game night with some friends on the couch, you can support the troops in your own way! How does Call To Arms make a difference? SUPPLY CRATES: Giant boxes of the latest in games and gear sent to combat zones, humanitarian missions, or troops recovering in military hospitals to raise morale, build camaraderie, combat PTSD, and fight the rising tide of veteran suicide. AIR ASSAULTS: Flying deserving veterans to gaming and geek culture events such as Penny Arcade Expo, Comic Con, or E3. THE STACKS: Our local volunteer teams, coming together to support military personnel on bases and around their community. StOP SQUAD: Stack Up’s suicide awareness and mental health support team. Our trained volunteers are on call 24/7 if you’re looking to talk with someone about your problems. We’re here to help. We are proud to announce that the next generation of Urgent Fury has decided to create a competitive team. NightHawk99 of CBF has created Team Invictus and is currently recruiting members for Fortnite. There is also plans to have a team for Call of Duty Black Ops 4. 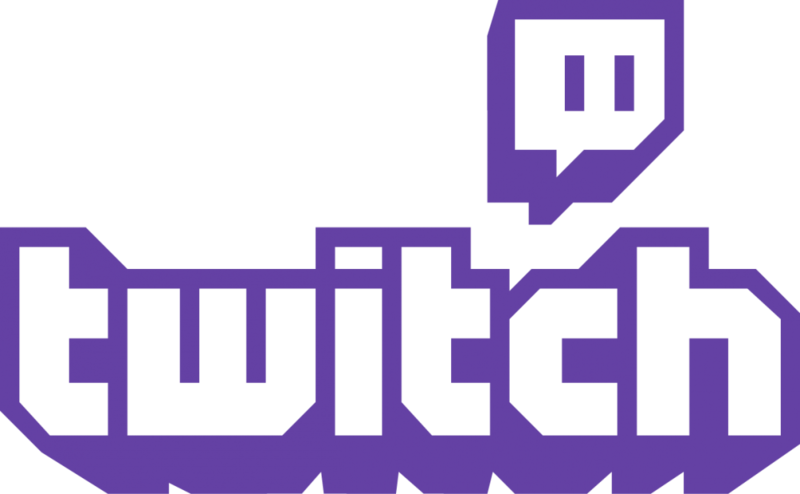 You can find NightHawk99 aka BakedBurch streaming almost daily on the Urgent Fury Twitch Channel. 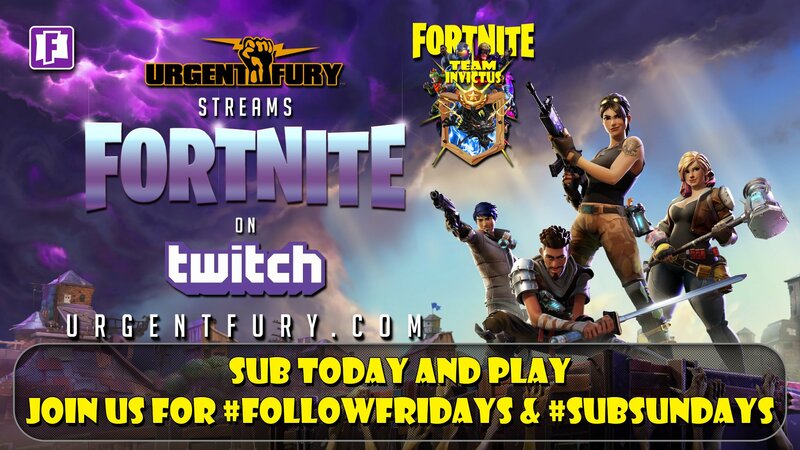 Be sure to join them for #FollwerFridays and #SubSundays for special events with Follwers and Subscribers.